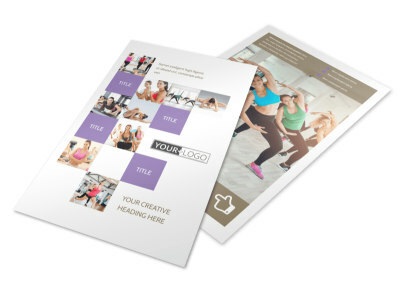 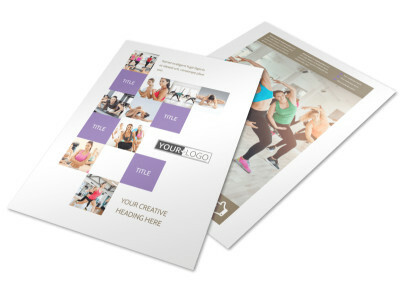 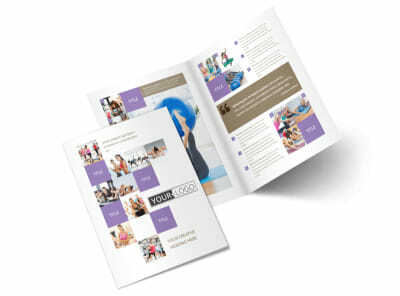 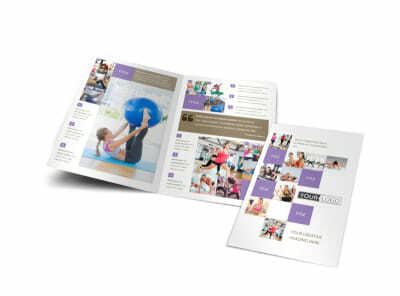 Customize our Elite Aerobics Business Card Template and more! 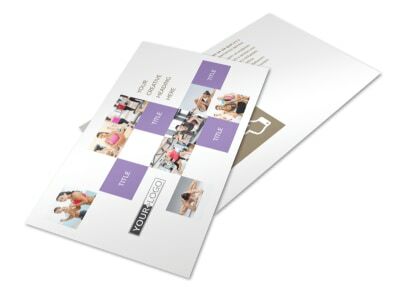 Embolden the would-be fit to check you out with elite aerobics business cards detailing your contact info, hours of operation, and more. 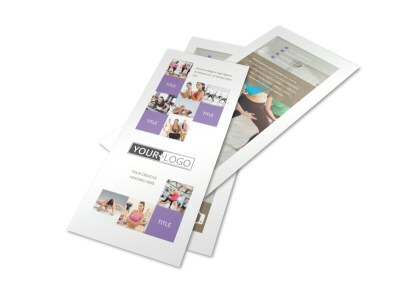 Network with your business cards to ensure every class is filled to capacity. 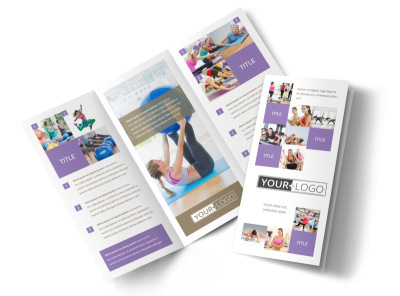 We make the design process simple and fun; pick a template you like and then add special touches to make it truly yours, including a color scheme, choice of fonts, and your uploaded logo. 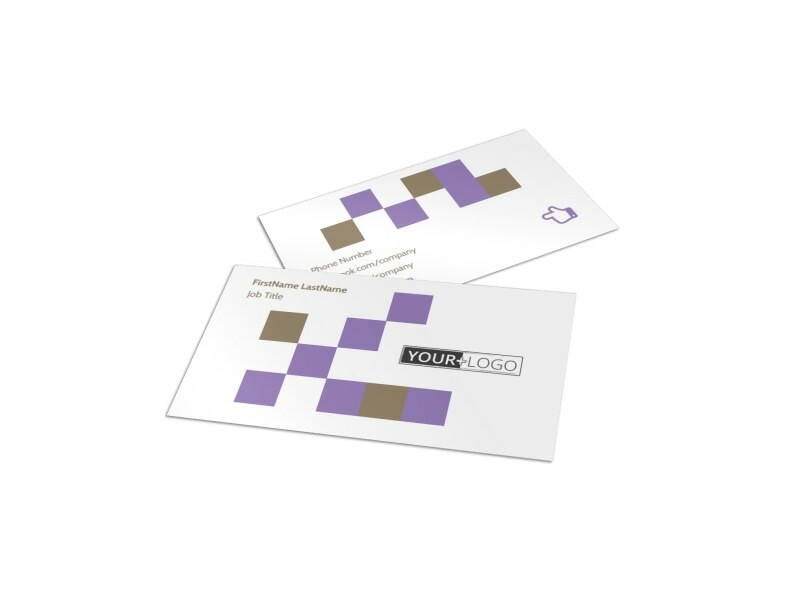 Print your business cards from your own location, or trust our print professionals to do the job for you.